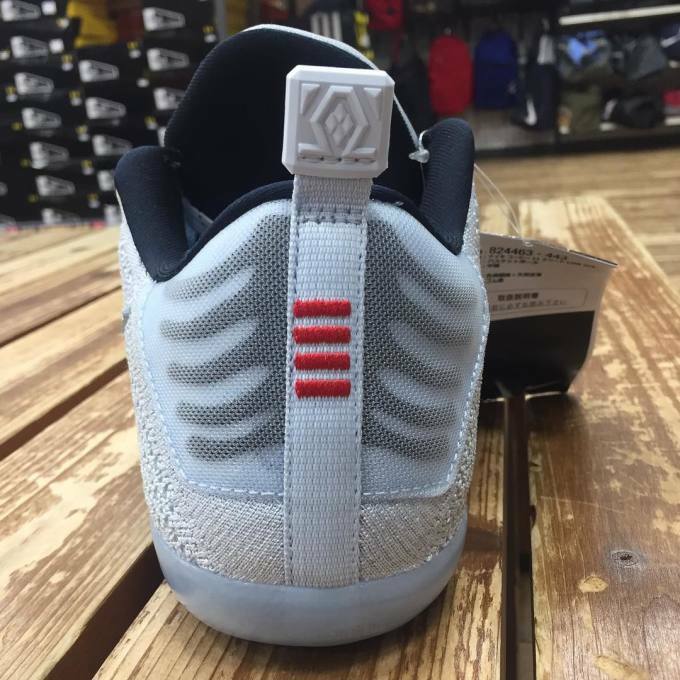 It appears that the "Halloween" Foamposite isn&apos;t the only scary sneaker Nike has in the works for October. 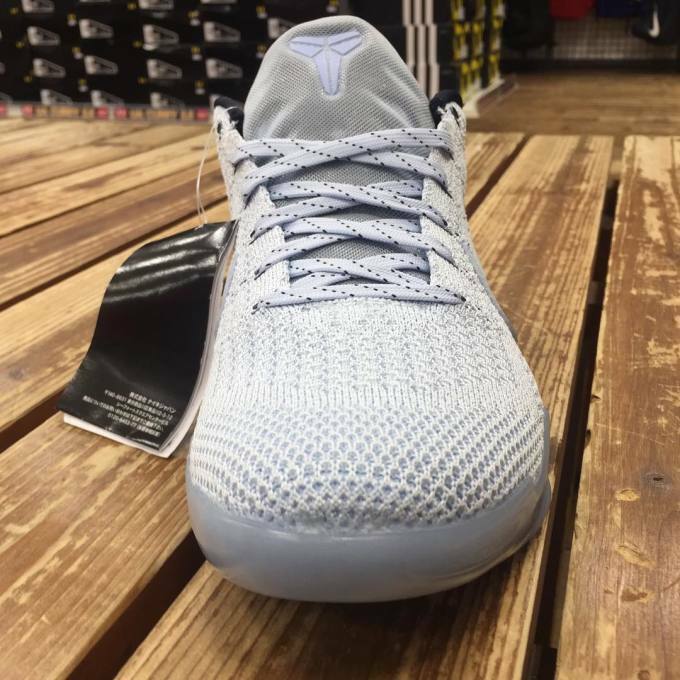 Surfacing now is a new Kobe 11 that has elements appearing to connect it to that holiday as well. 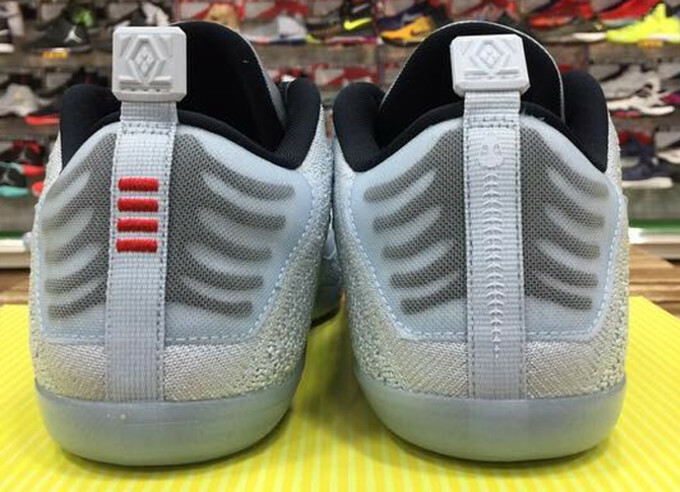 The sneaker wears skeletal detailing like a ribcage on back and skulls on its insoles. 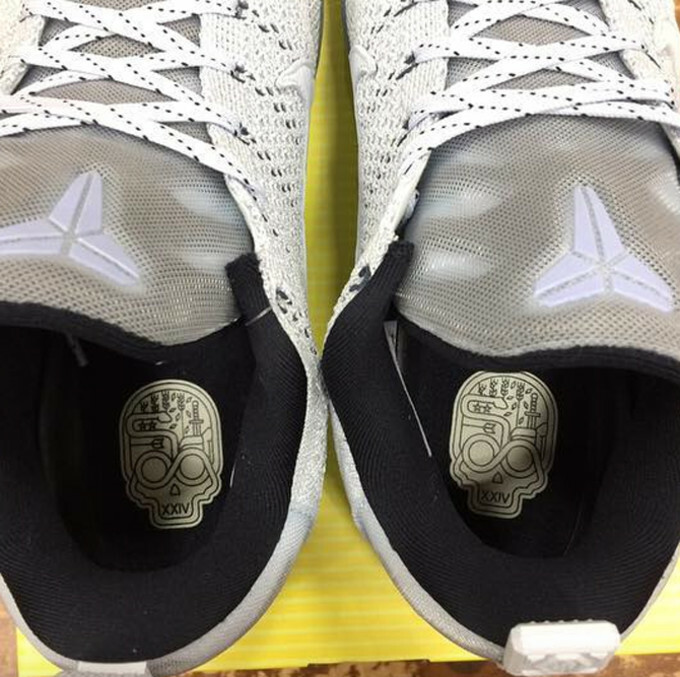 It&apos;s entirely possible that Nike will spin this Kobe 11 as a Dia de los Muertos offering rather than a Halloween one. 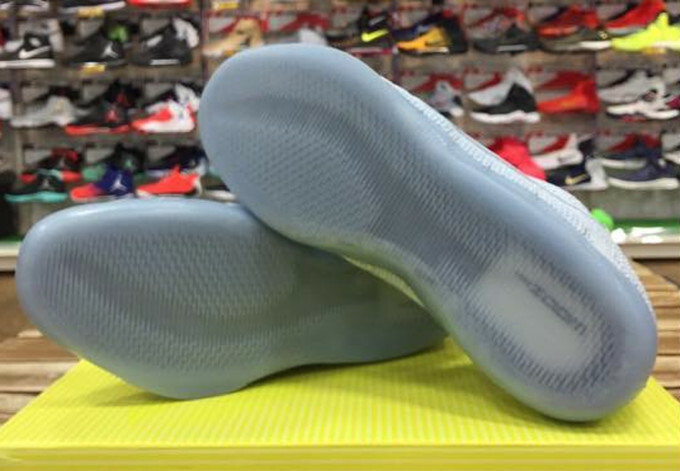 While there is not much sneaker release date information available on this shoe at the moment, it goes without saying that the model should touch down before October&apos;s end. 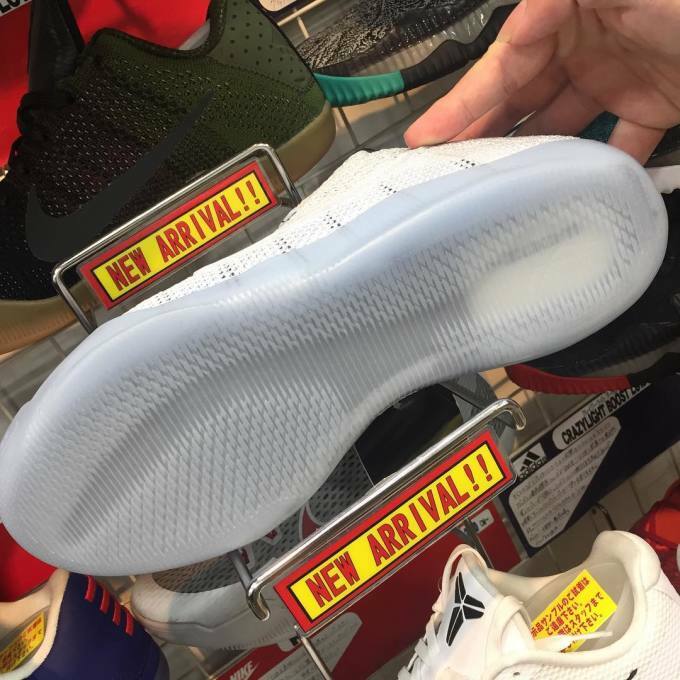 Suggesting that it&apos;s coming is the fact that the shoes are already landing at Japanese sportswear stores. 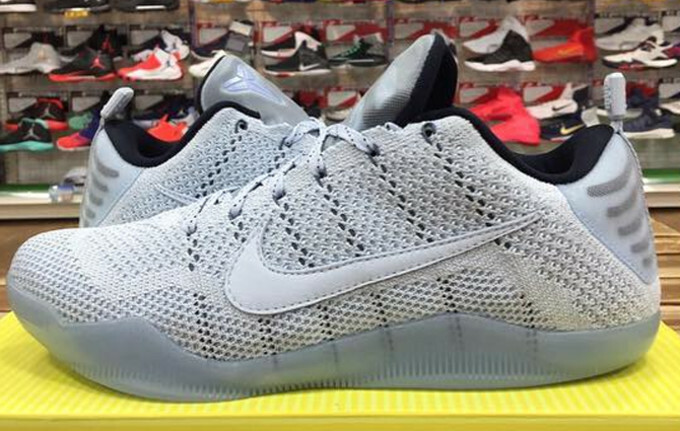 UPDATE 10/9: New photos of the "Halloween" Nike Kobe 11 Elite Low 4KB, which has already surfaced in Japan and Korea.